but the way that you do it. the whole spectrum of neutrals enthrals me. Like Motherginger awed by the potential in each of her endless stream of children. give passion its due and take this subject on as a series. I’m doing this work for myself. Truth be told. thereby elevating all of us to the level of super neural, neutral designers. This will cover the basics. and what comes after that, we shall see. with basics in hand I have a framework for the details when I go deeper. Consider the above a warning that the rest of this post is going to be at grade school level. 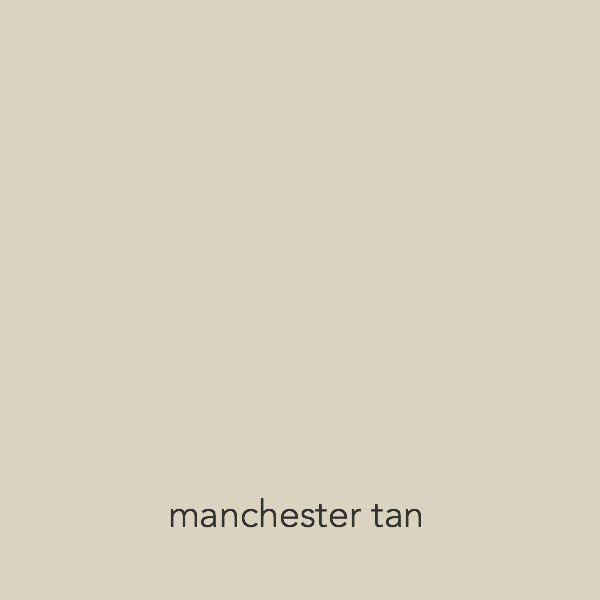 Manchester Tan is a nice, medium beige. A cool neutral is grey. Not so many other names for grey. 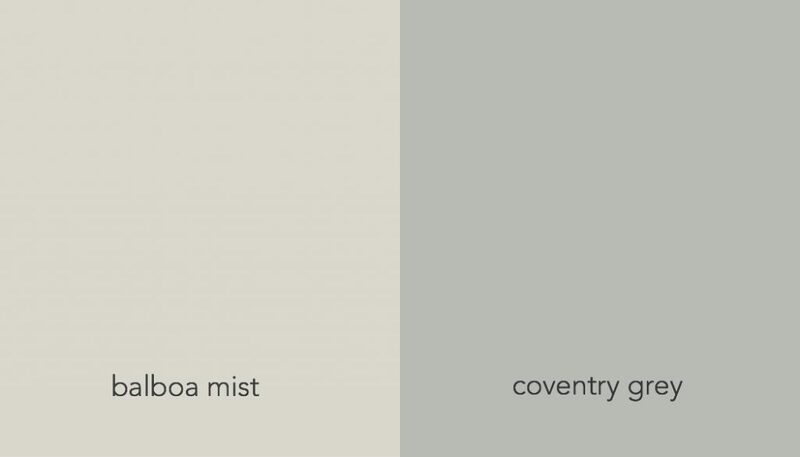 Coventry is a grey that pops up often on “best grey” lists. But there are cool beiges. 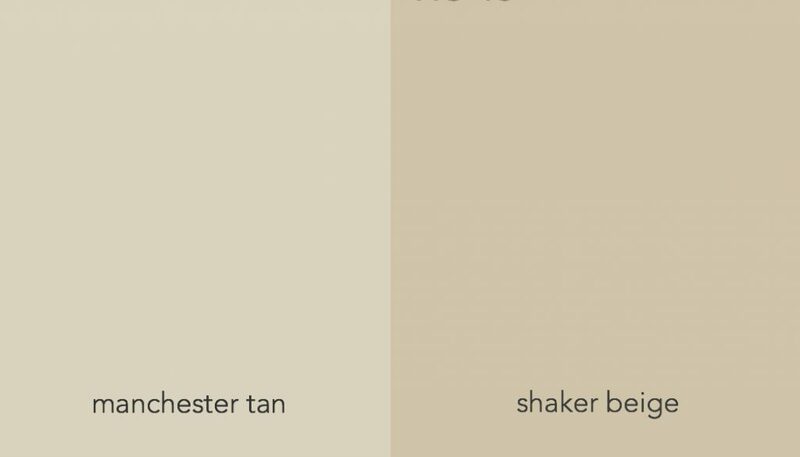 Manchester Tan next to Shaker beige looks cool. 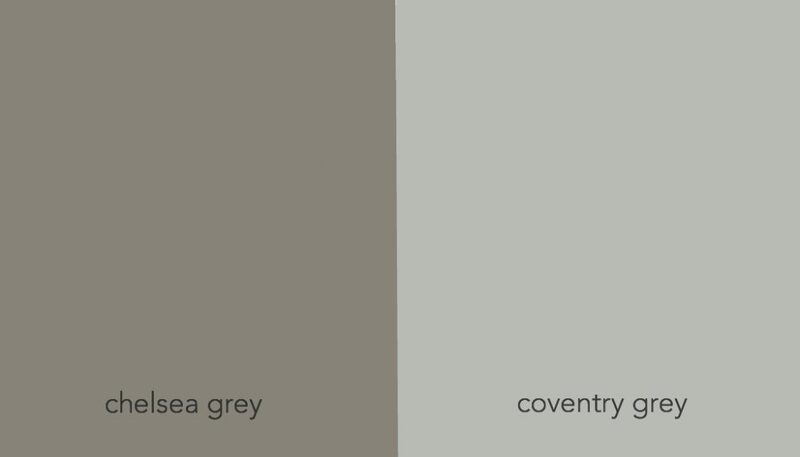 Chelsea grey next to coventry grey looks warm. 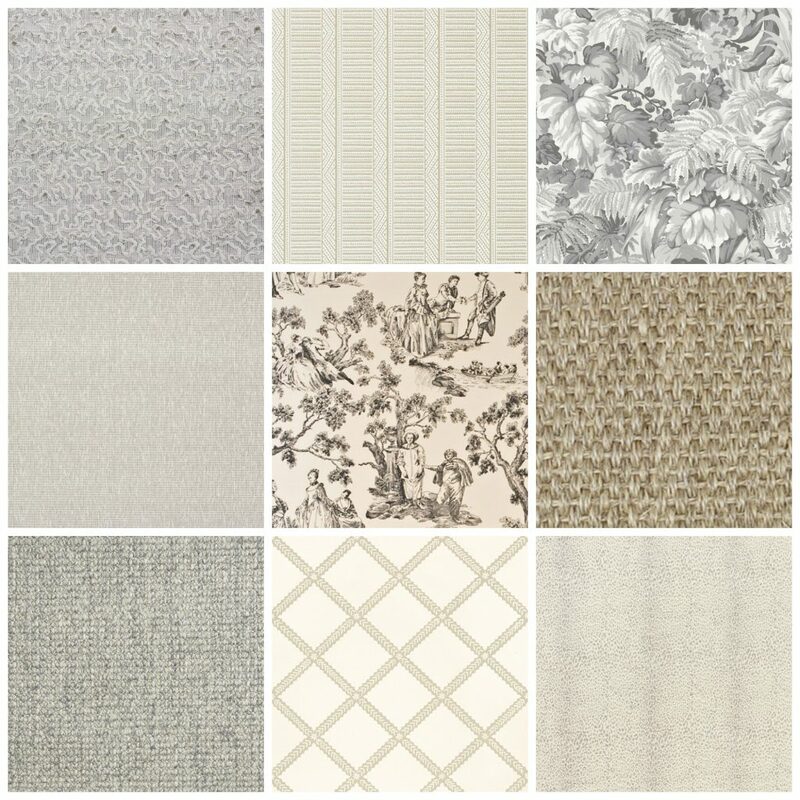 Then there are those neutrals that we can’t quite put our finger on…..
they look cool next to beige but warm next to grey. 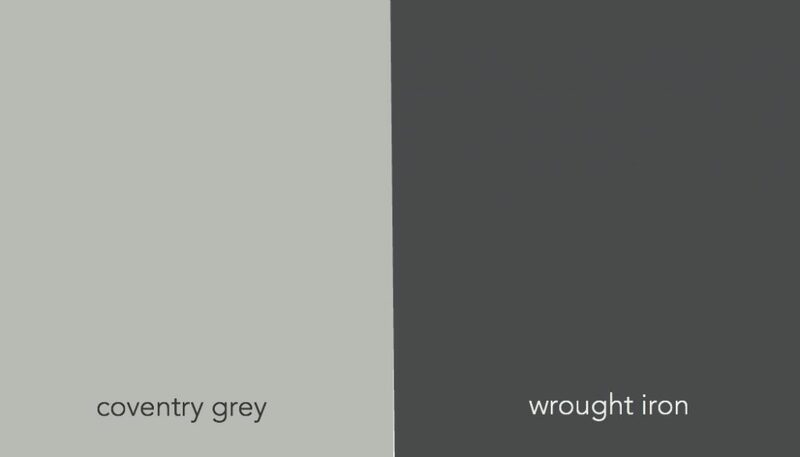 These are usually called greige. Grey + beige = greige. 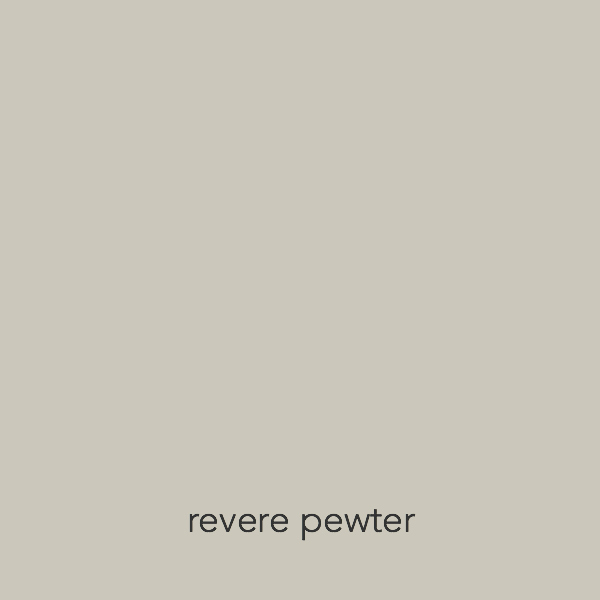 Revere Pewter is a popular greige. greige can also be relatively warm or cool. 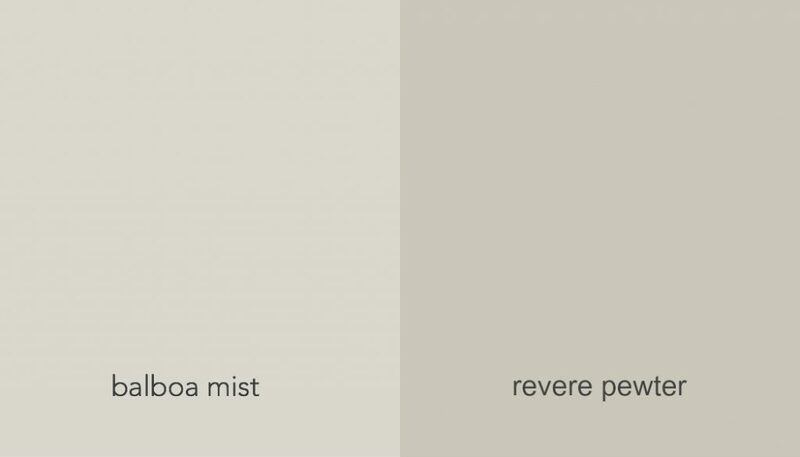 Besides being lighter, Balboa Mist looks cool next to the Revere Pewter. And Revere Pewter looks cool next to Stone Hearth. and cool next to beige. “The Principle of Harmony and Contrast of Colors,” in 1839. Is one neutral better than the other ? 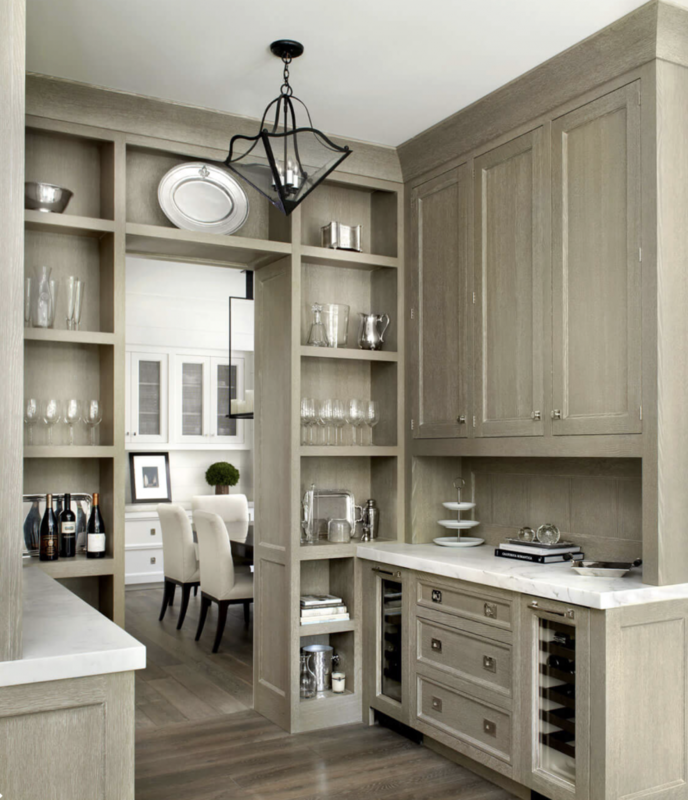 Some say greige is more sophisticated than beige but it really depends on how it is used. Phoebe Howard created this charming bedroom using a single tone of beige. Serene, sophisticated and homey, thanks to the four-poster, spindle bed, plaid rug and flounced valance. 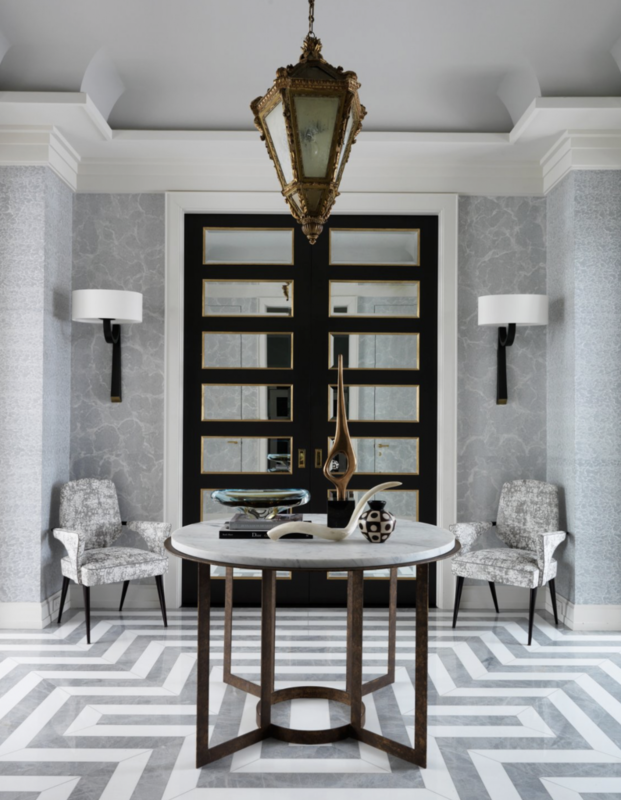 Jean Louis Denoit uses tons of grey and his interiors are paradigms of sophistication. Tain’t what you do but the way that you do it. If you click that it will take you to Ella Fitzgerald, but please don’t do that ’til you finish reading. Sometimes referred to as Value. We all recognise what’s light and what’s dark. can look dark next to something lighter. Another effect of simultaneous contrast. And important to be aware of when placing neutrals together. Two big words at once. Il’l define each, then break down their roles. 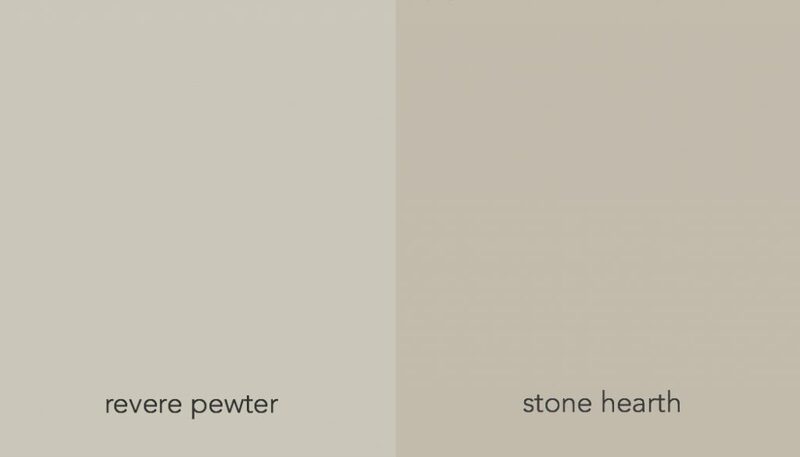 Undertone describes what color is in the neutral. hue, color, undertone, all mean about the same thing. Saturation is how much of that hue, color, undertone is in the neutral. This is where it get tricky. making it infuriatingly difficult to nail down what just undertones are present. It matters because creating beautiful color relationships requires being able to see the differences in undertones. Let me repeat that because the crux of working with neutrals hinges on that one idea. Creating beautiful color relationships requires seeing the differences in undertones. But maybe you already knew that. has a color system devoted entirely to this subject. I refer you to her for all your undertone questions as I make no claim to expertise. I’m pretty good but she’s probably better. I am sort of an explorer. Like Mssr. Chevrel, who we met previously. 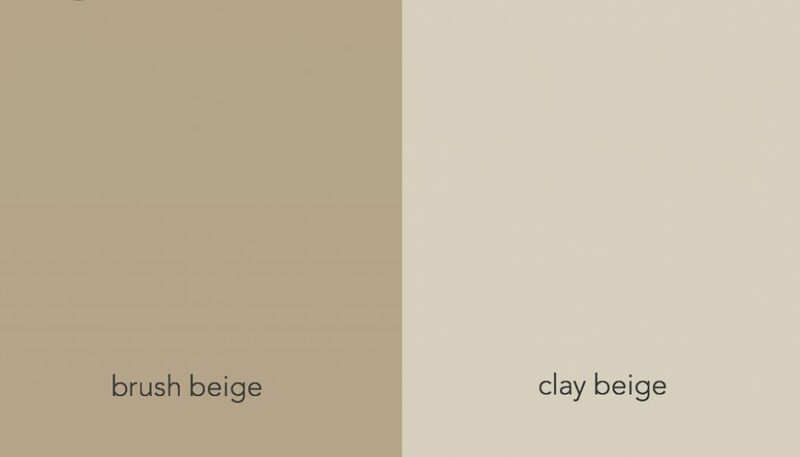 According to Maria Killam, beige has 3 undertones: yellow, green or pink. Below are three beiges in each of the undertones. These are saturated with undertone, making it easy to see their differences. Note all the beige undertones have a warm color in them which is why they tend to warmth. Below are three greys in the three undertones. These less saturated greys show how subtle the undertones can become. which is what makes them tend toward coolness. 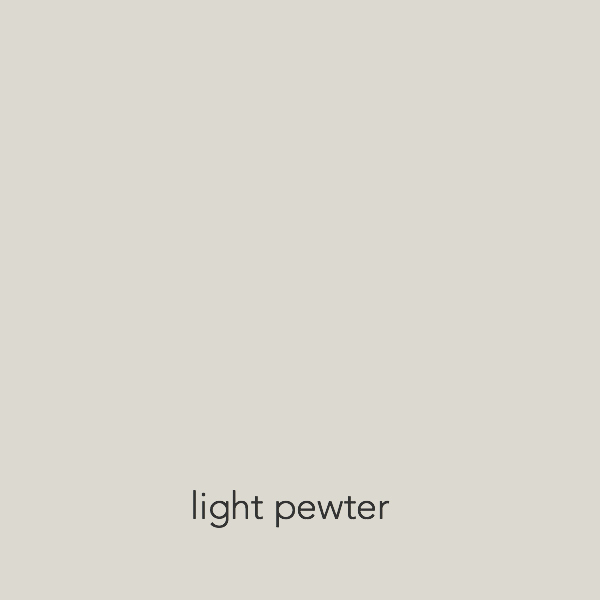 Again, this refers to how much of the undertone is present in the neutral. 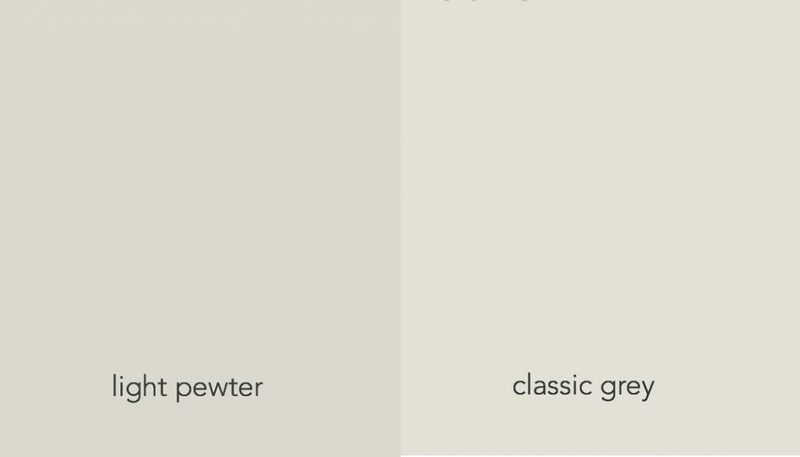 As I mentioned above, neutrals by their nature are low in saturation, but they do vary. in which case the color can begin to leave the realm of neutrals and join the family of straight up color. but next to a real brown, like Maryville, Brush Beige becomes a neutral again. and that keen eye develops through training. Let’s practice now while we are warm to the subject. 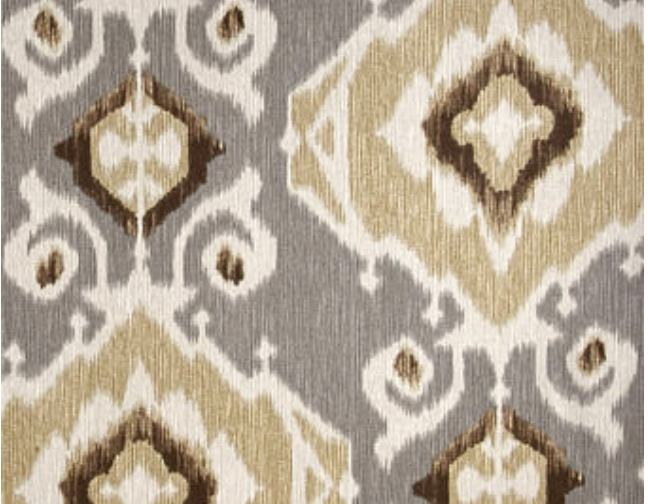 This fabric below is composed of four different neutrals. I’ll describe each as I see it. but someone’s got to get the ball rolling. 1. 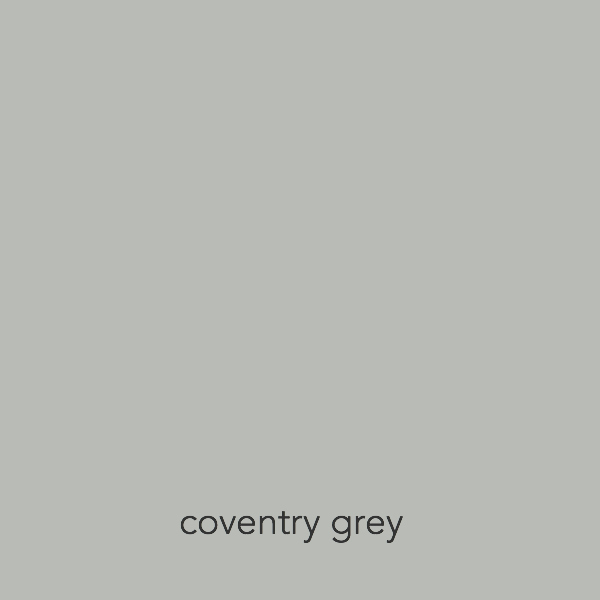 The background neutral is a mid-value grey with a violet undertone. 2. 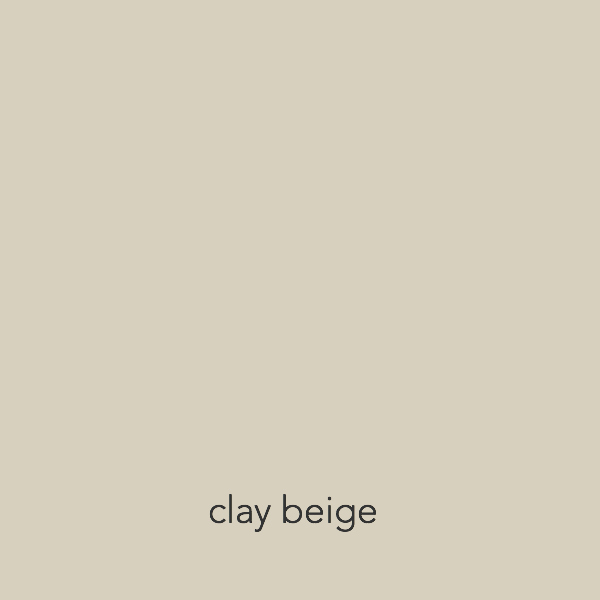 The diamond design is a mid-value beige with a yellow undertone. 3. There is a lighter beige with a pink undertone behind that one. 4. 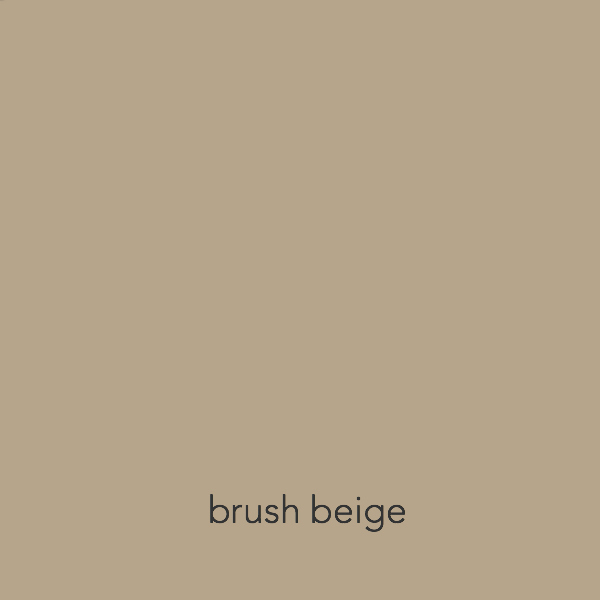 Small amounts of a dark, saturated beige/brown provide contrast and definition. with infinite combinations of undertone and saturation levels. we need to get a grip on this wild, wild gamut. 3. We can train our eyes through practice. Get a whole bunch of individual, neutral paint chips. Thrown them down on a clear, flat surface and sort them out. have any of the possible undertones in them. Just trying will open your eyes hugely. to get yourself on sure footing. you will probably learn a lot from her. 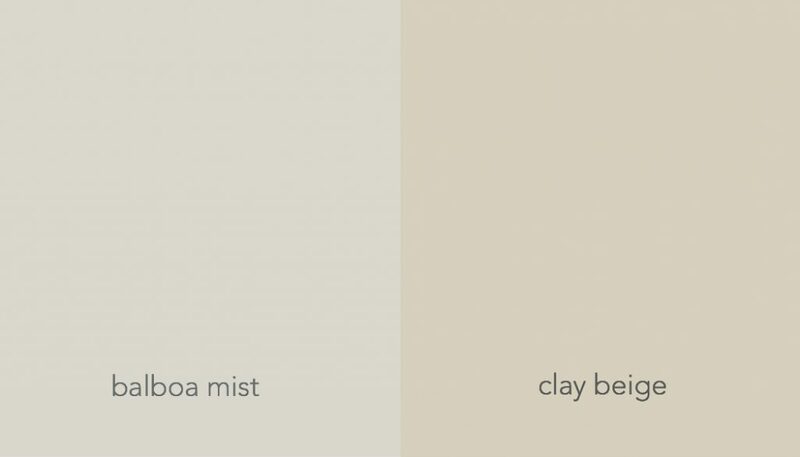 Next post will be using neutrals in interiors.